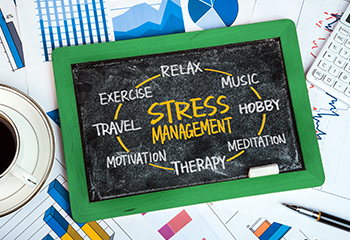 We all feel stress from time to time … at home, at work, in our everyday experiences. Stress can be short-lived or as a reaction to an external situation, such as missing your morning train, or stress can persist. Longer-term stress can negatively affect day-to-day functioning, increasing the risk for certain health problems, such as depression. Being a part of the Awesome Beacon Bike Ride has been an incredible privilege, filled with many unexpected gifts. 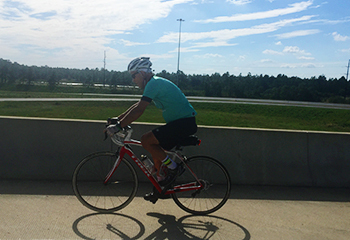 I have lived in Florida for 17 years, but it was only when planning our routes and then actually pedaling down the road, that I discovered a treasure of scenic towns, spectacular views and parts of the state I did not know or appreciate. Now that segments 16 and 17 of the ride have concluded, it is a pleasure to look back and consider the monumental task that was accomplished by the great many exceptional people involved in seeing this through. The word “Awesome” describes it well in a variety of ways. I’ll admit that I was one of those among us who, at first, simply allowed those earliest Beacon bike ride emails to go right on by unnoticed. Camaraderie, Advocacy, Health. What an apt set of objectives, though truth be told, I hadn’t fully processed their meanings before the ride. However, staring at those words on the back of someone’s jersey while pedaling down the road stimulated a number of thoughts. Over the course of two days and part of a third, I not only thought about those words, I had the opportunity to experience them. 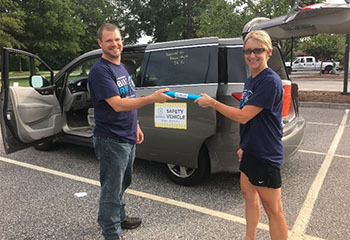 One of the main reasons I love my job is to have the privilege of being involved in all of the fun happenings at my company, Beacon Health Options. Don’t get me wrong; there is a LOT of blood, sweat and tears that go into each event, but I’m lucky to be part of it all. 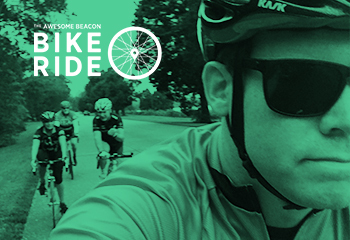 The Awesome Beacon Bike Ride is a perfect example. 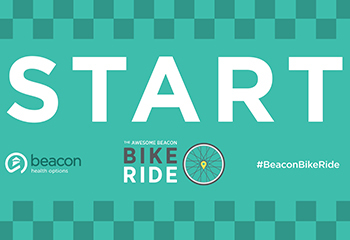 I first planned to ride the Awesome Beacon Bike Ride from Woburn to Boston. I know well the bustling roads the route would take – where a rider would have to negotiate cars, rotaries, and the obstacles found riding busy city streets. As much as I wanted to clip in and ride, I determined that supporting the riders by leading them as a safety driver was my best contribution. 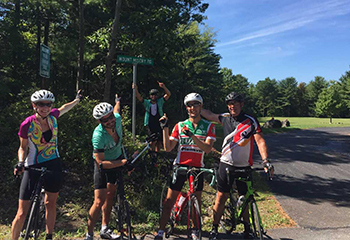 Last Saturday, I, along with three coworkers, rode the 82-mile segment from Boston to Sterling, CT. I had no choice in the matter for several reasons: My boss, Emma Stanton, spearheaded the event. To say no would have been a bad career move. 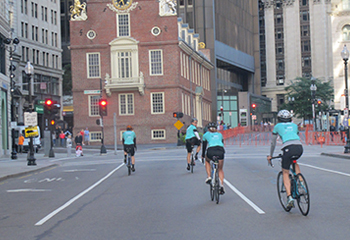 After almost a year of planning, the human-powered Beacon cycling train, also known as the Awesome Beacon Bike Ride, leaves the station today in Woburn, MA and starts heading south to Miami, FL, arriving on Oct. 17, 2016, with 30 stops along the way. We look forward to sharing Tom Sawyer and Huckleberry Finn-like stories of adventure as the intrepid riders take on daily routes of 15 to 85 miles, riding through rural and urban America.